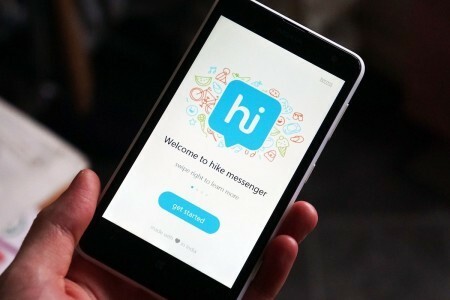 Homegrown messaging and social media technology company Hike has acquired Creo, a Bangalore-based startup that has in the past released smartphones, media streaming dongles, and an operating system. Hike announced the acquisition in a short statement without disclosing the price of the deal. “The Creo team will begin work on a developer platform to enable third party developers to build services on the Hike platform,” a Hike spokesperson said. Creo was founded in 2013 by Sai Srinivas Kiran G, and Shubham Malhotra, former Hike employees. Creo was earlier known as Mango Man Consumer Electronics. Its first commercially available consumer product was a streaming media dongle, Teewee. Hike investors include Tencent, Foxconn, Tiger Global, SoftBank and Bharti. This is Hike’s third big acquisition. Previously, Hike had acquired ZipPhone, a US-based free voice-calling company in 2015 and content sharing platform Pulse.